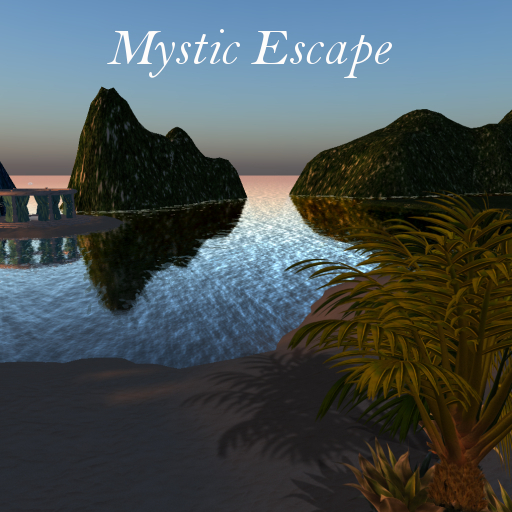 Mystic Estates goes beyond the traditional land rental by providing locations for tenants to explore, relax, and make the most of their virtual experience. Below is a list of locations soon to come your way to enhance your virtual life. The following 6 regions are a themed forest for exploration, discovery, hangout and occasional Quests. Items obtained during a Quest are FREE to keep. Not all regions may have a current Quest. Quests will change on a yearly cycle. This simple Island location provides a walkable beach front surrounding the entire island. Explore alone or bring that someone special to enjoy a relaxing time together. Off in the distance is a Pavillion to enjoy dancing. Take in the scenery under the stars, by sunrise or sunset. The view is sure to please its simplistic design. Access to this region requires a group tenancy and is given on request to any current Mystic tenant in any residential zoned areas.